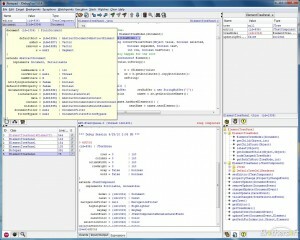 JSwat is a graphical, stand-alone Java debugger, using the JPDA library. 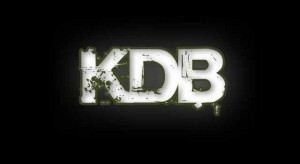 KDB is a built-in kernel debugger. 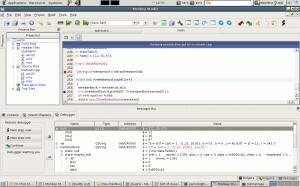 ltrace it tracks runtime library calls in dynamically-linked programs. 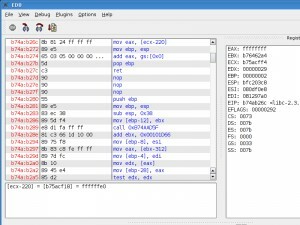 Assembly Language Debugger is an assembly language debugger. 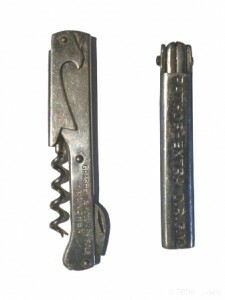 ngrep is a network grep. 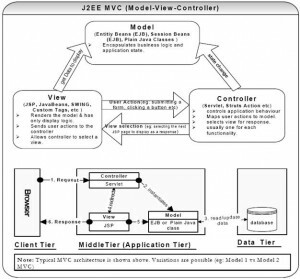 JMP is a runtime profiler of the JVM, with object and method statistics. 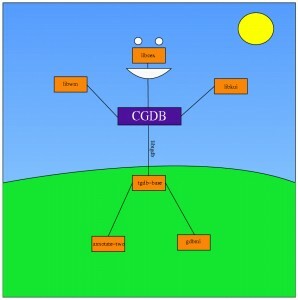 A graphical KDE front end to the GDB debugger. 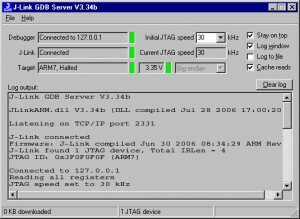 A common graphical user interface for GDB, DBX and XDB. 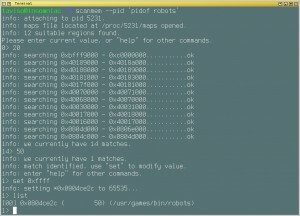 scanmem is a debugging utility used to isolate the position of a variable in an executing program. 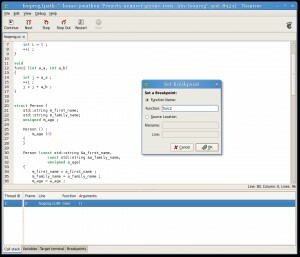 A Free crossplatform Qt 4 IDE. 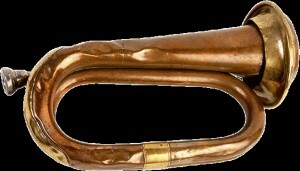 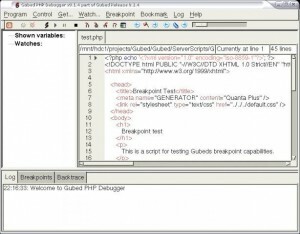 Gubed is a software to debug PHP scripts. 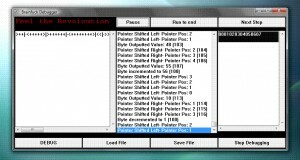 mpatrol is a library for controlling and tracing dynamic memory allocations. 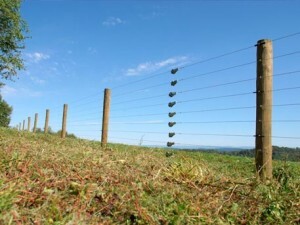 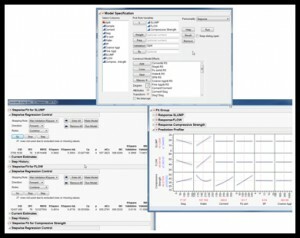 MBW is a memory bandwidth benchmark program. 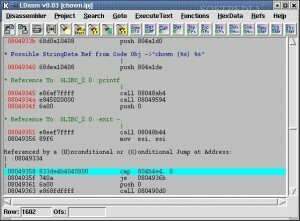 UPS is a light C and C++ debugger under X11. 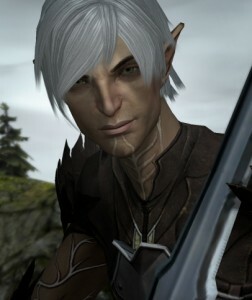 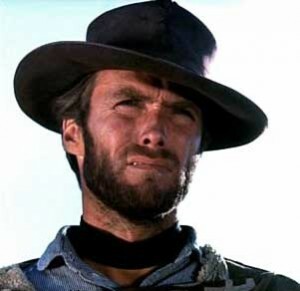 Clint is a testbed for static source-code checking techniques. 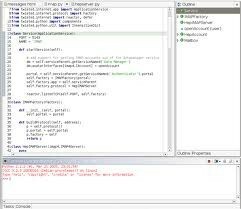 A more complete debugger for Python than the stock pdb.py debugger. 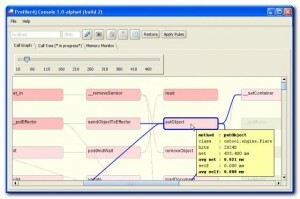 Fenris is a multipurpose tracer, debugger, and code analysis tool. 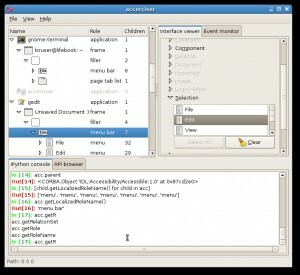 Accerciser is an interactive Python accessibility explorer for the GNOME desktop. 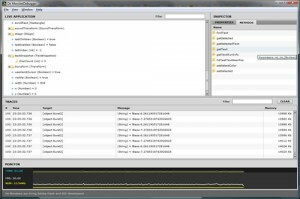 DBG is a PHP debugger and profiler for PHP scripts. 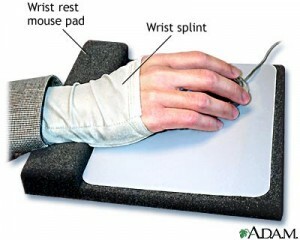 Splint is a tool that checks C programs for security problems and coding mistakes. 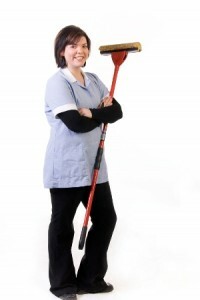 Cleaner is a Java beautifier that transforms ugly syntax into beautiful syntax. 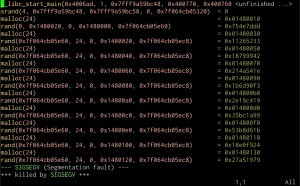 Alleyoop is a GNOME front-end to the popular Valgrind memory debugger. 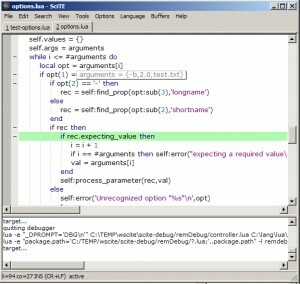 Set of plugins based on Eclipse and xored::TruStudio IDE for PHP, Python, and ECMAScript development. 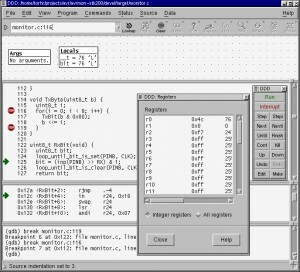 avrmon-stk200 is a port of Denis Chertykov's Linux debug monitor system for Atmel AVR microcontrollers. 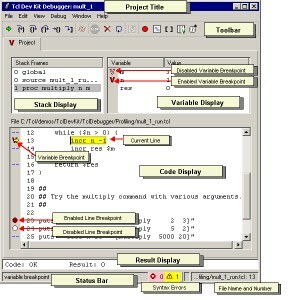 Brainfuck Debugger is a GUI IDE/debugger for developing Brainfuck programs. 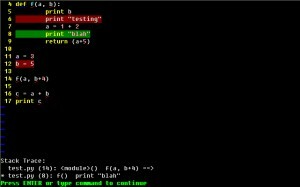 log-malloc is a simple malloc/free logger. 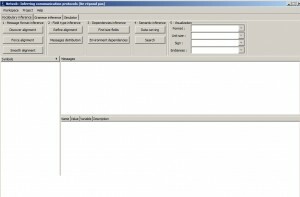 Profiler4j is a Java CPU profiler 100% portable. 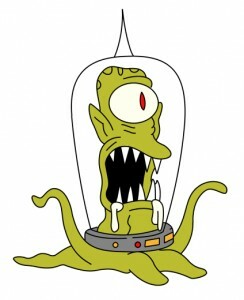 Kodos is a visually debug Python regular expressions.